Kandy is a picturesque city surrounded with lush greeneries and misty hills but is often disturbed by its busy spontaneity on the streets. Once you move away from this hustle and bustle, the breathtaking countryside towards Katugastota offers serene views to the passing traveller. Situated within a few kilometres from the Kandy town and a few metres down the Katugastota-Yatiwawala Road is The Kandyan Manor, a scenic hideaway, seductively embraced by its calm surroundings. 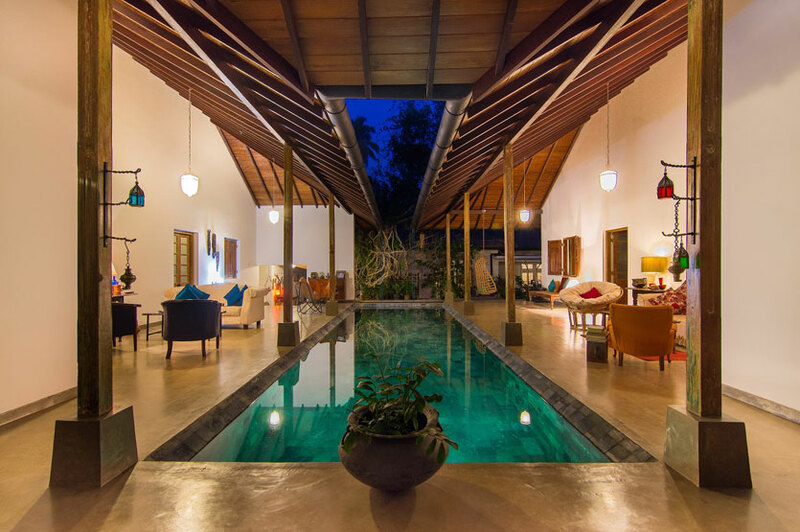 Once you step in to The Kandyan Manor you are greeted by a turquoise blue mini swimming pool at its entrance. 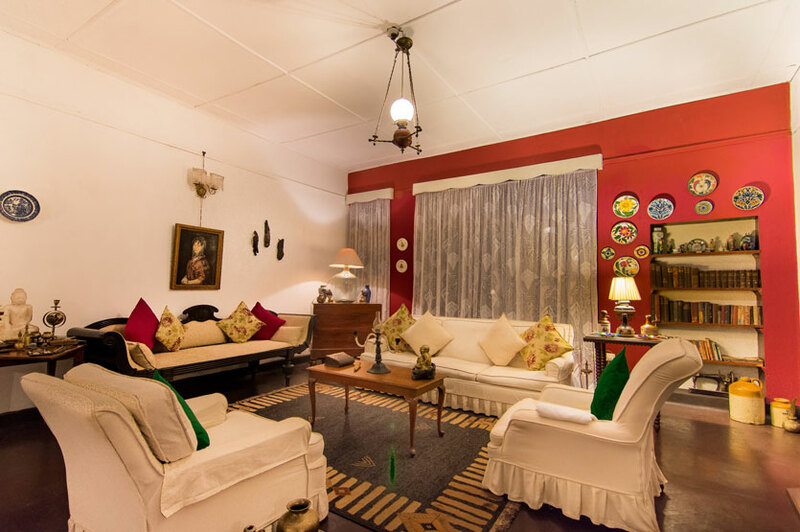 Giving the outlook of an ancient Ceylonese house from one point and a modern house on the other, The Kandyan Manor is decorated with antiques in various sizes and shapes and has been restored to accommodate and satisfy its guests. 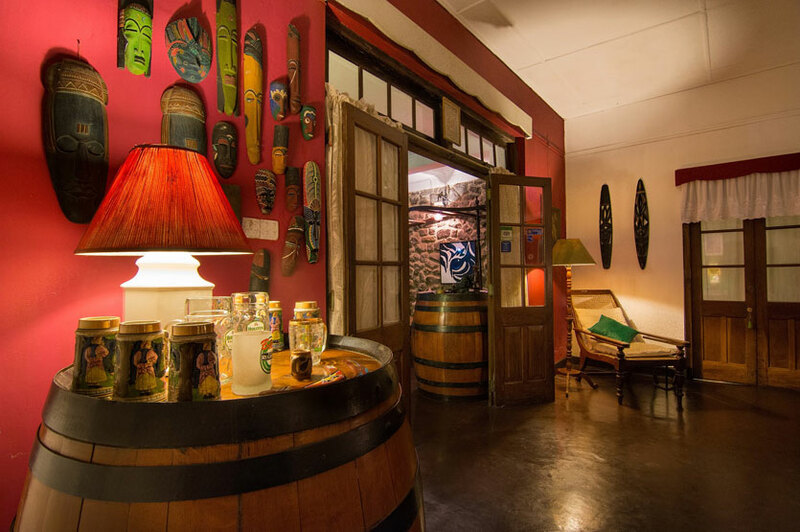 As such, from minute ornaments to colourful lampshades, abstract wall hangings and wooden furniture, the venue has a blend of modernity embedded in its unique collection of antiques. 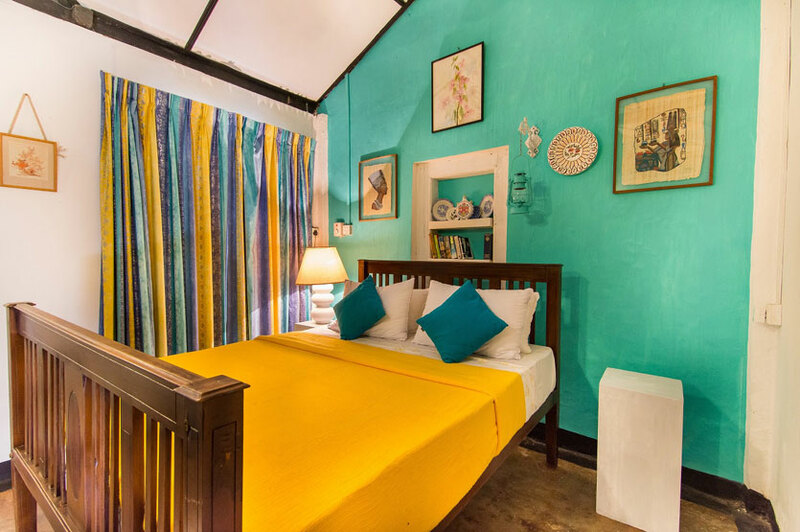 The Kandyan Manor has three standard rooms and two chalets – the standard rooms are equipped with basic amenities, modern décor, a spacious seating area and an en-suite bathroom with a toilet and shower facilities. The chalets on the other hand offer breathtaking views of the surroundings and they are equipped with queen-size beds, bedside lamps, fan and bathroom with toilet and shower facilities. Nigel’s Chalet for instance, which has been named after the first born in the family is an ideal space for couples. It has its own bathroom setting and is offered on a bed and breakfast basis. 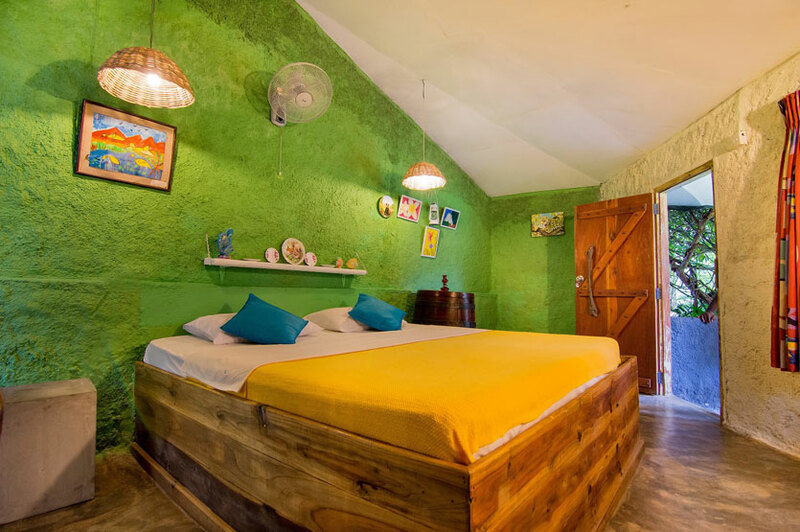 The rooms are quite spacious and since the venue is located away from the city, guests can have a peaceful and a relaxing nap during the day or night. Free WiFi is available in public areas and the home-stay also provides laundry services and free parking. The dining area is located towards the back of the venue overlooking the beautifully landscaped garden. The décor here is quite fascinating as it has a modern concept with a twist of antiquity. Dining at The Kandyan Manor is once again a relaxing experience as you can stay as close to nature as possible. A Western breakfast is prepared for in-house guests but traditional Sri Lankan meals are available upon request. This is inclusive in all rates and lunch is served at a rate of USD 10 and dinner at a rate of USD 12 both upon request. While at The Kandyan Manor guests would get a chance to see a traditional Sri Lankan meal being prepared using firewood. This would mainly be an interesting experience for tourists during their stay at The Kandyan Manor. Since it is situated a few kilometres away from the Kandy town, it is always advisable to leave early if you are planning to explore Kandy as there is huge traffic throughout the day. Guests could visit the Dalada Maligawa, the International Buddhist Museum, Hunas falls, Gadaladeniya temple, Embekka Viharaya and many other historic and religious sites.